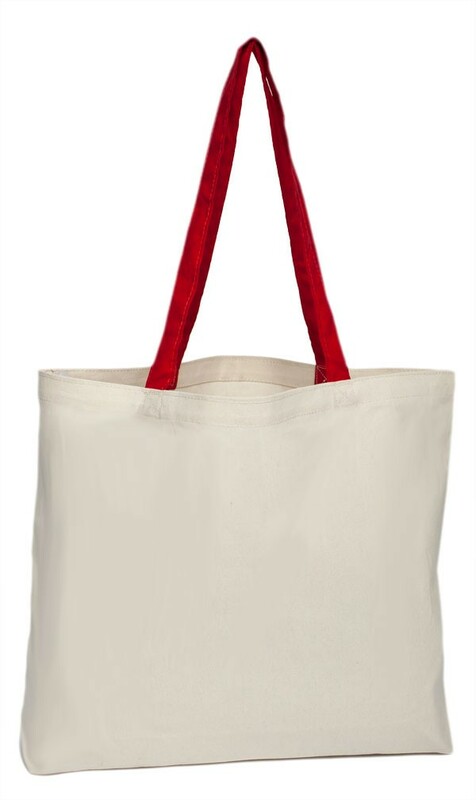 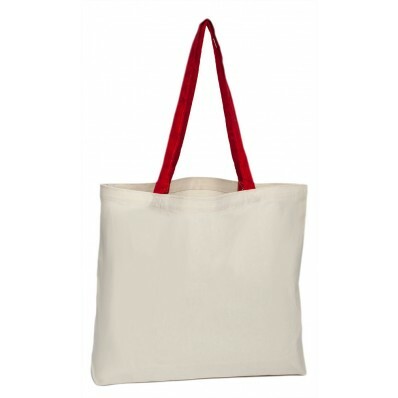 Huge and durable, the Simple Canvas Tote Bag is a great buy. 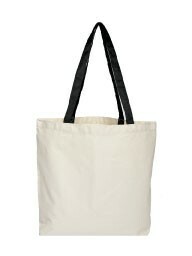 The simplicity of this tote allows for it to go with just about anything and blend in almost anywhere. Take it grocery shopping, to the beach, to the park, or camping! 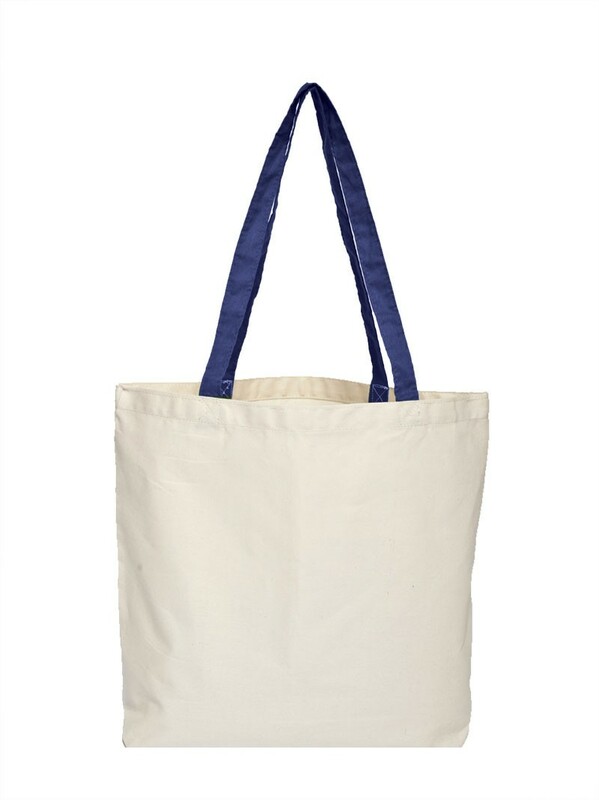 Either way, you will be thoroughly impressed by the design and simplicity of this tote.